in digital, identity & payments. 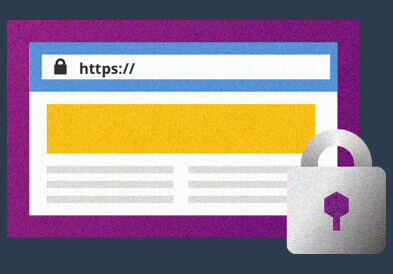 SSL Certificates offer the strongest encryption and the most valuable features. 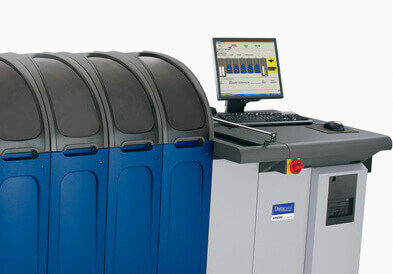 Expect easy operation, proven performance and cost-effective results. 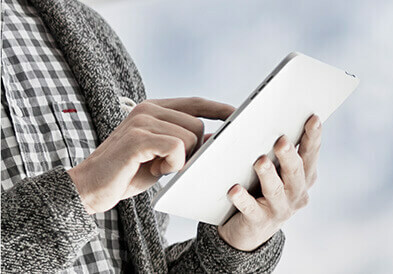 Enabling intelligent identity capabilities across a unified device experience. Securely manage your keys and certificates with ease. 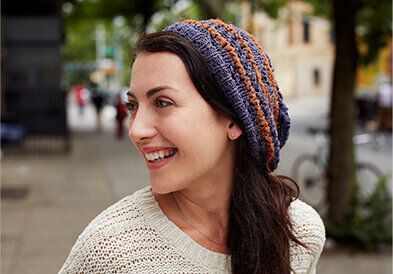 Try our free 60-day mPKI demonstration today. 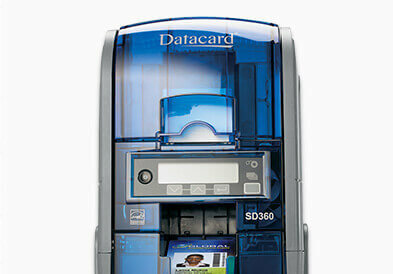 Customers from a wide range of markets deploy Entrust Datacard™ solutions. 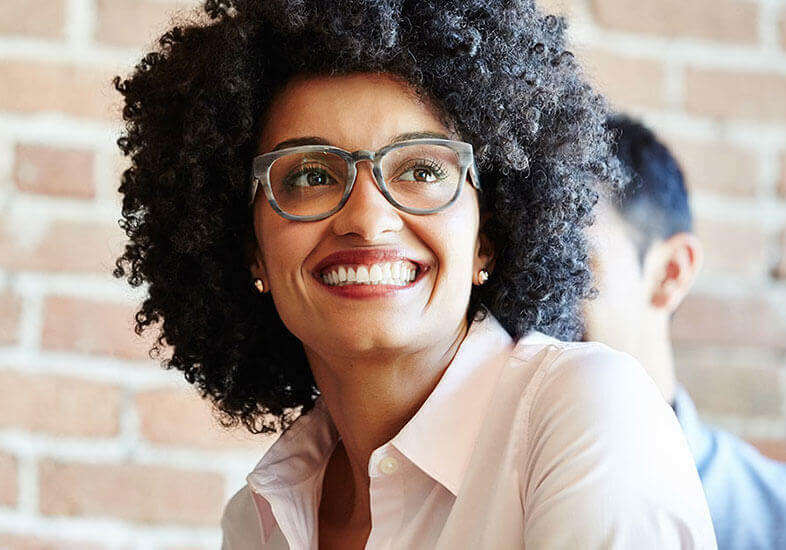 Financial institutions, retailers and other consumer marketers are looking to engage consumers, build their brands and expand market share. 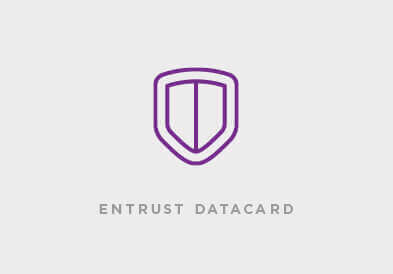 Entrust Datacard can show you how to make your enterprise more resilient to breaches, hacks, theft and other threats. 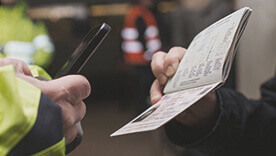 We provide secure identification solutions for various IDs, travel documents, driver’s licenses, and e-government applications. 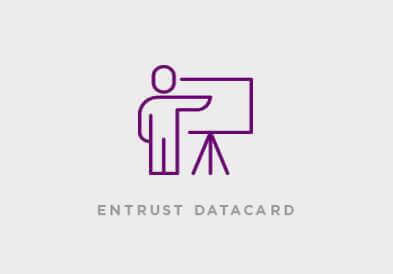 Entrust Datacard's student and staff ID solutions help create secure learning environments. 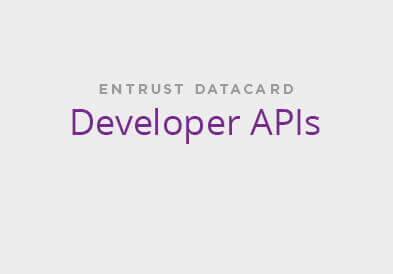 Entrust Datacard is creating identity-based healthcare solutions to help in fighting against fraud and improving patient service levels. 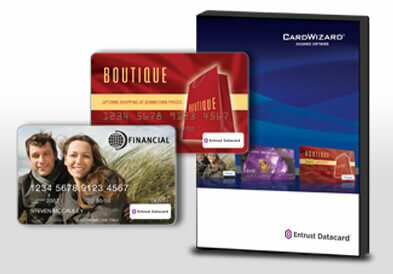 Retailers around the world trust Entrust Datacard to create highly successful card programs. 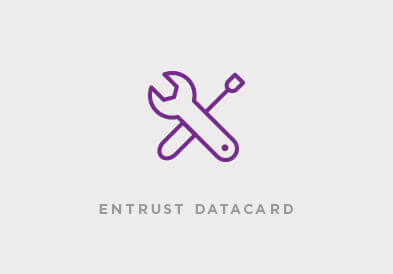 Entrust Datacard can show you how to build collaborative solutions to improve ridership and customer satisfaction. Looking for the correct product? Welcome visitors to your website with a validated identity and secure encryption. 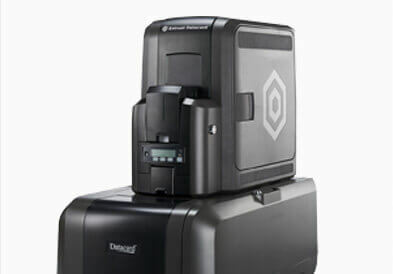 Entrust Datacard’s ID card printer solutions represent the ultimate identity platform. 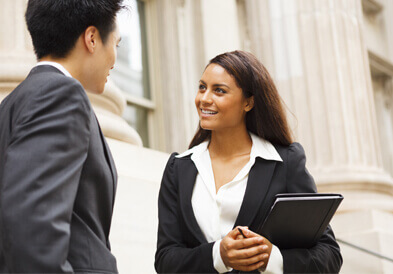 One strong authentication platform for workforce, customer & partner enablement. 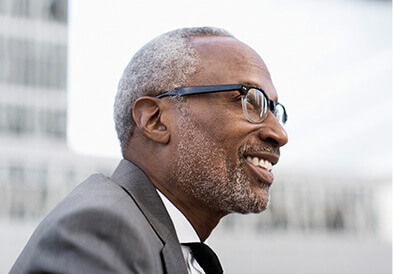 Award-winning identity-based enterprise security solutions that defend against sophisticated online and internal threats, increase corporate efficiency and comply with domestic and international regulations. 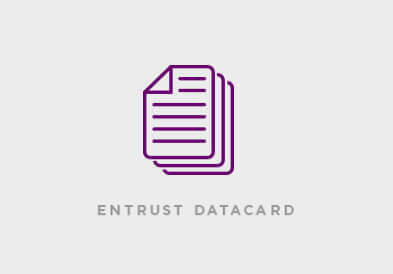 Entrust Datacard’s financial card printer solutions represent .an ideal way to expedite card usage, increase cardholder loyalty and help reduce operating costs. 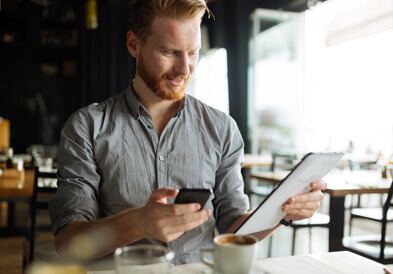 Get a complete card-to-envelope solution for your high-volume card issuance with our personalization and delivery systems. 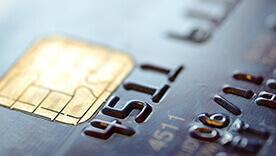 Produce dynamic, highly personalized financial cards and secure IDs with superior speed and up-time. 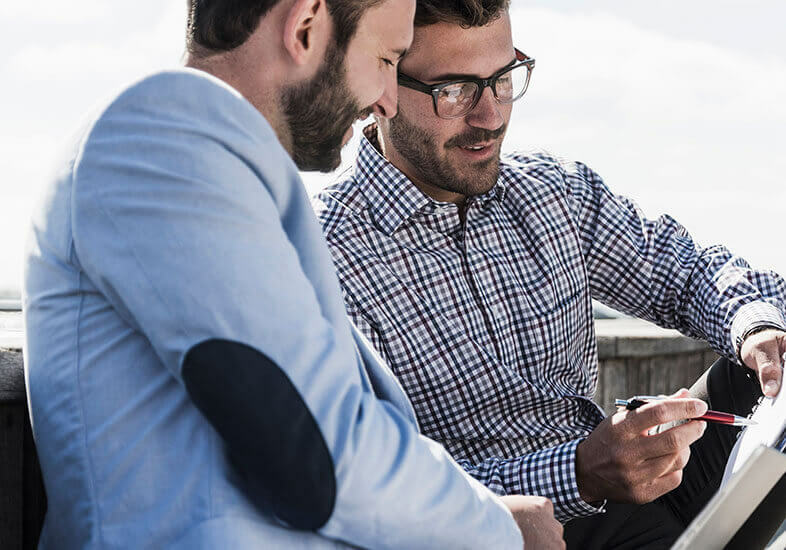 A PKI establishes and maintains a trustworthy networking environment by providing key and certificate management services that enable encryption and digital signature capabilities across applications — all in a manner that is transparent and easy to use. 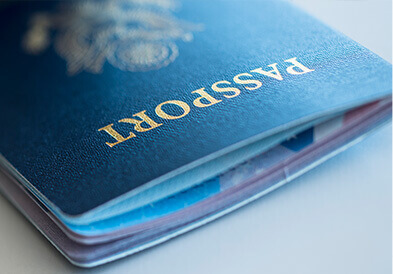 Issue high-quality passports and e-passports in centralized or distributed environments. 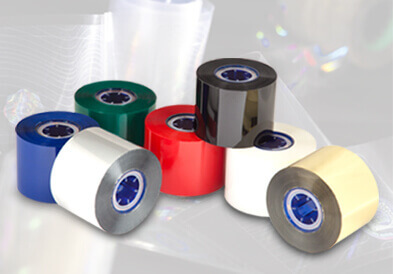 Our proven systems are designed to maximize document security and prevent counterfeiting and alteration. 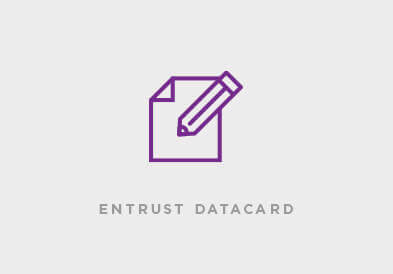 Protect cardholder data and instantly issue cards with Entrust Datacard software solutions. 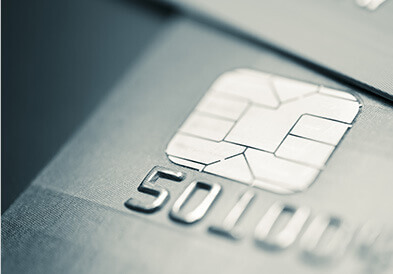 From entry-level ID badges to secure payment cards, our easy-to-use software fit virtually any card issuance environment. 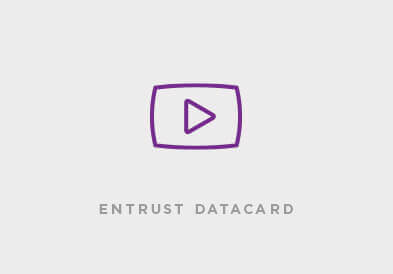 Protect cardholder data and instantly issue cards with Entrust Datacard accessories. From entry-level ID badges to secure payment cards, our accessories fit virtually any card issuance environment. 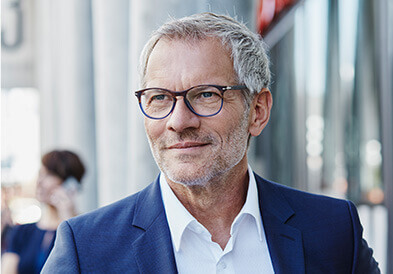 A critical element of all issuance programs is ensuring the right choice of supplies that not only deliver high-quality results, but also optimize the performance of your system. We engineer superior performance and reliability into every system-matched supply item we offer, meeting or exceeding industry standards. The result is consistent printing, brilliant image quality, high security and exceptional performance for your card program. 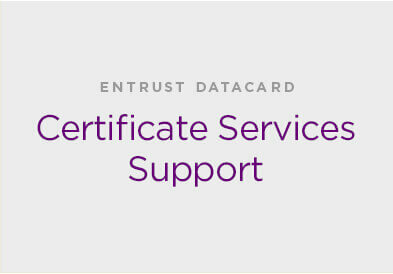 Expand your knowledge and join other professionals that have received world-class training for Entrust Datacard’s award-winning products and solutions. Shape your own plans & strategies. 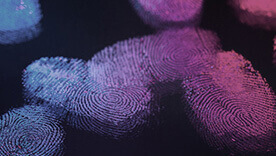 See how trusted identity unleashes your full potential. The acquisition will allow the company to not only further extend its ability to provide its customers with solutions that meet their demand for high assurance use cases. 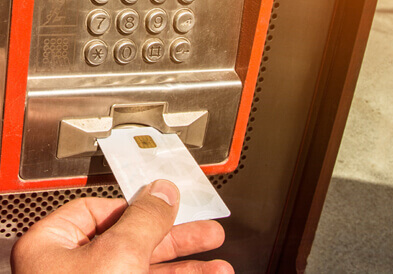 Return of Coppersmith’s Attack (ROCA) is a vulnerability in the generation of RSA keys used by a software library adopted in cryptographic smartcards, security tokens and other secure hardware chips. 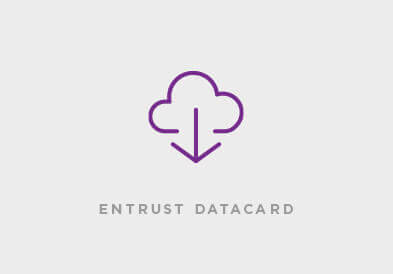 Entrust Datacard has announced a new, cloud-based authentication service. Called IntelliTrust, it’s aimed at the enterprise sector, and is designed to turn smartphones into virtual smart cards for employees.